Cheap flights to Thailand! Bangkok in September for €433! Etihad Airways offer few last minute tickets to Thailand for very good prices! 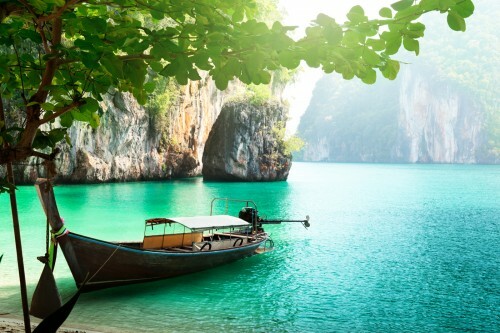 You can now book multicity flights Milan – Bangkok – Munich for only €433! Departures: 3., 10., 11., 12., 17., 19., 24., 26.9. Returns: 12., 14., 18., 19., 23., 26., 30.9. This flight has also good routing and takes only 15 hours with change in Abu Dhabi. Book as fast as possible directly via Etihad for the best price! « Cheap flights Prague-Beijing for €487!